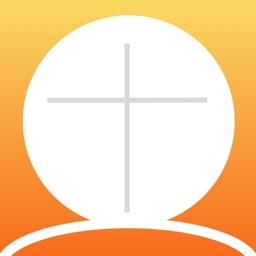 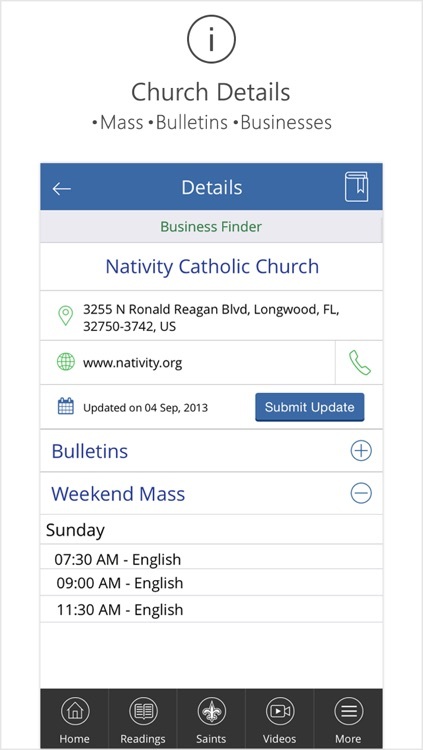 Catholic Mass Times Church Directory by CompBiz, Inc. 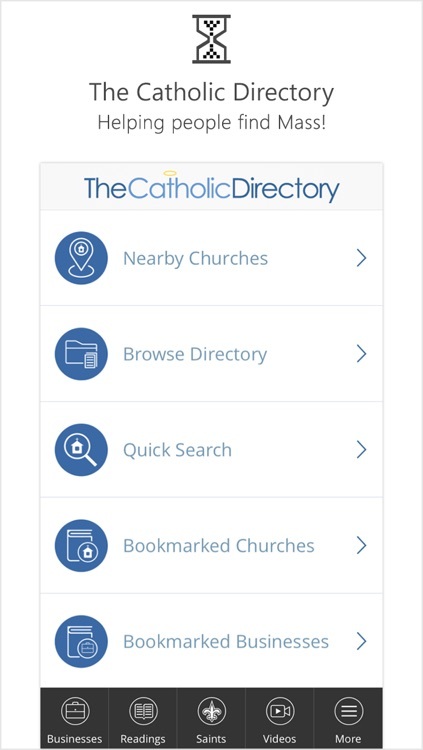 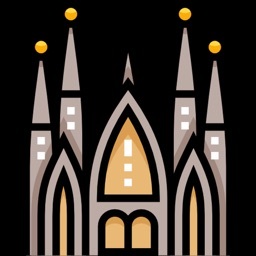 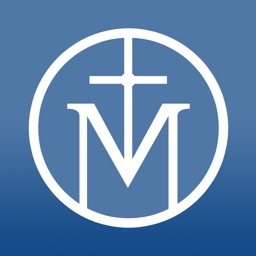 The Catholic Directory App will help you quickly find the nearest churches, Mass Times, websites, maps, directions, bulletins, and other important information. 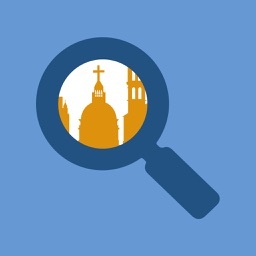 This version of the Catholic Church finder is FREE of charge and a complete redesign based on user feedback. 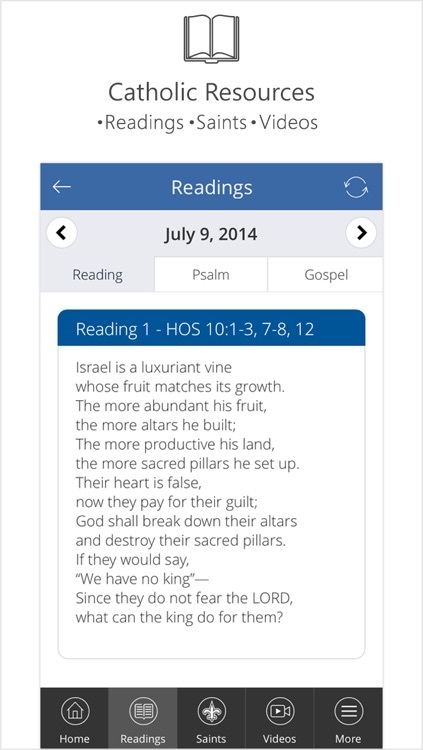 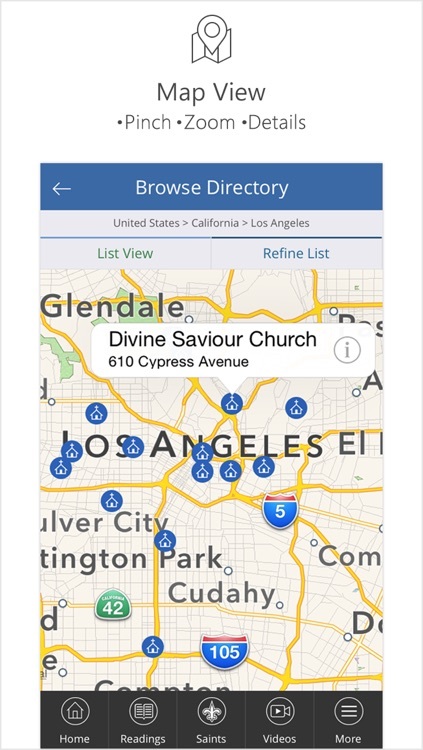 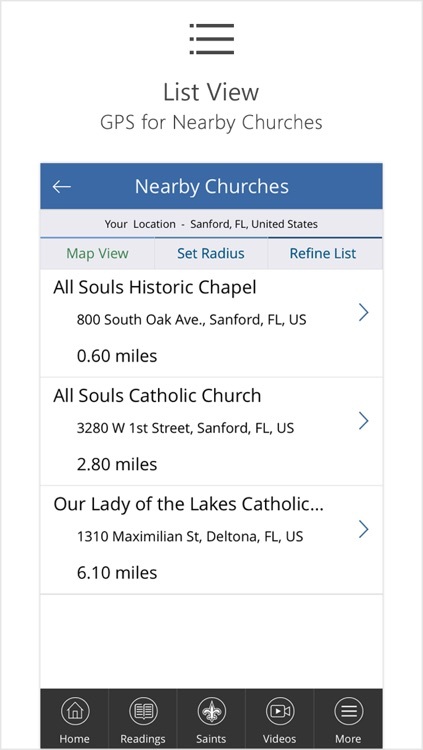 The App can search for churches using your mobile devices GPS, or you can browse by state and city, or using simple search. 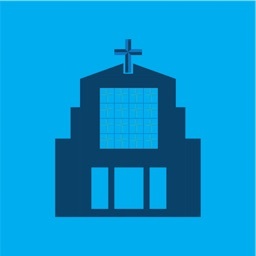 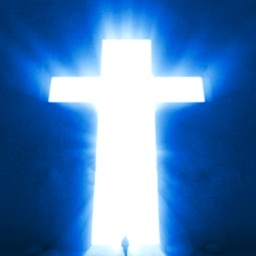 Powered by TheCatholicDirectory.com database.